Digital marketing, best digital marketing, digital marketing in agra, PSD layout web design | J2 Soft Solutions India Pvt. Ltd. | J2 Soft Solutions is the best business promotor in acrros india, north india best digital marketing company, dedicated team working, everything is one roof solution, best website development company, J2 Soft Solutions is best platform to develope your business. Are you looking for a unique design, resulting from the pixel-perfect approach? We offer simple, clear-cut business solutions with completely personalized, creative and effective PSD templates, perfectly sorted layers, with separate patterns, code-ready. Out team possesses extensive experience in the development of PSD layouts for a large number of companies around the world. When designing a website, we offer our clients professional service and excellent graphic solutions due to our experience and constant development, and adaptation to new web design technologies. J2 Soft Solutions will help you design your website exactly as you wish. Forget about the past and step into the future! We design PSD templates led by your instructions. PopArt Studio has experienced Photoshop PSD designers. Our team can meet your requirements and work as an offshore graphics partner for your business. If you are looking for custom PSD design and expert PSD designers, then you are in the right place. 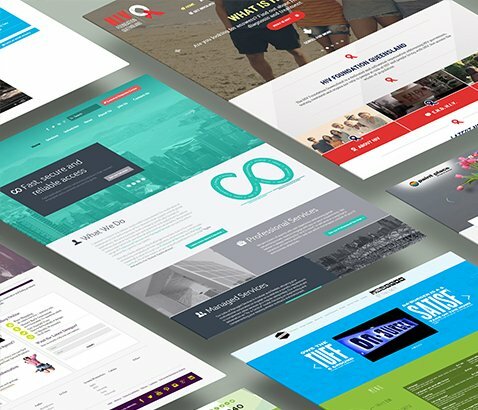 A professional PSD layout design gives your website visitors an impression of a professional and trustworthy reputation. Your website represents your company to numerous auditoria and therefore it is extremely important to have an engaging and high-quality website. Insufficient quality graphics deter visitors and create bad image, hence the experience we have gained over the years helps our clients to present themselves on the market. J2 Soft Solutions also offers complete web interfaces and GUI and application design for mobile devices.